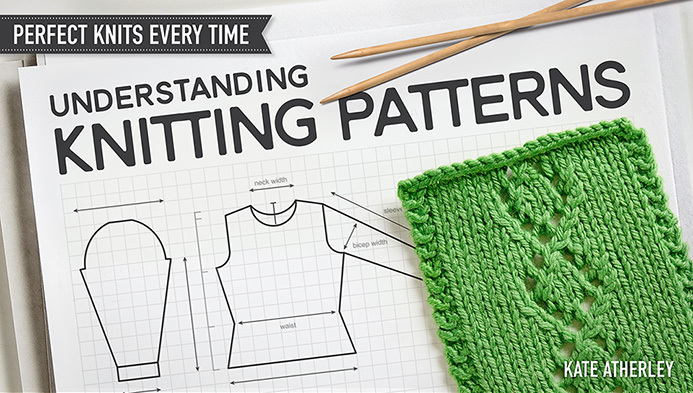 A lovely interview with knitting goddess and one of Knitty’s heroes, Barbara Walker. The interview appeared in a Columbus, Ohio, newspaper, ahead of Ms. Walker’s appearance at last weekend’s TNNA needlearts tradeshow. 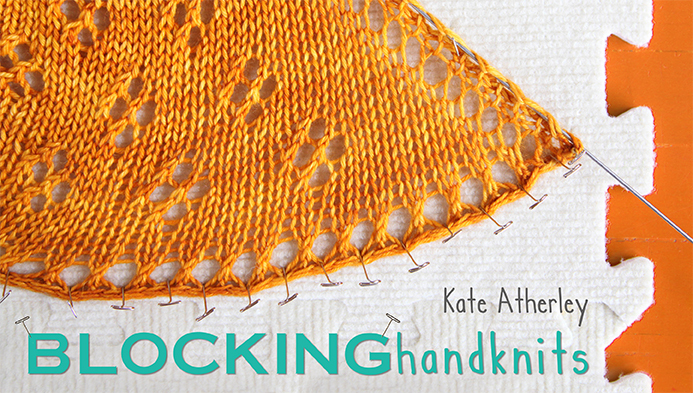 A new DVD featuring some of Ms. Walker’s knitting work has just been launched. 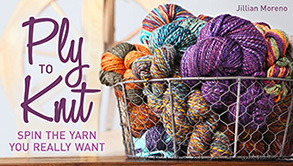 Get on the yarn train! Residents of the Toronto area should mark Saturday, July 9th, on their calendars: it’s the annual TTC Knitalong.Â Torontonians can regularly be found knitting on the buses, streetcars and subways of the TTC (Kate included! 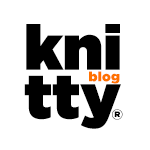 ), but this day is extra-special.Â The TTC Knitalong comprises a yarn crawl, a fundraising event, and an awards ceremony and after-party at a local pub …. Details here. The “Visit Guernsey” tourist information organization, in cooperation with I Knit London, is hosting a competition to win a trip to Guernsey! More info on Facebook. A cozy bench for reading. Eugene, Oregon’s Knotty Knitters hit a local pedestrian bridge. 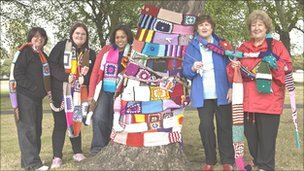 20 trees in Leith, Scotland, have been wrapped in little wooly jumpers to mark the opening of the 2011 Leith Festival. Our own Mandy and her collaborators were caught in the act in Vancouver. An excellent lamp-post in Pioneer Square in Seattle, WA. I imagine a ladder was required for this one. Photo courtesy Suzanne Tidwell. 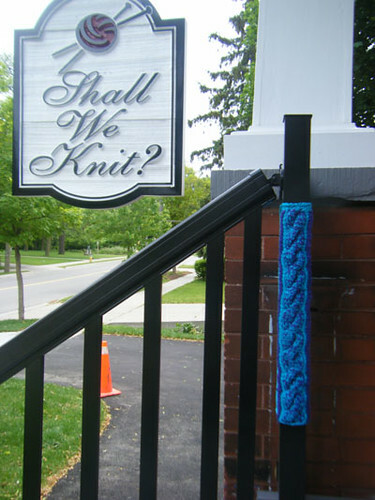 Shall We Knit, an LYS in Waterloo, Ontario (and a favorite of several of us at Knitty), got hit while the owner was at TNNA. 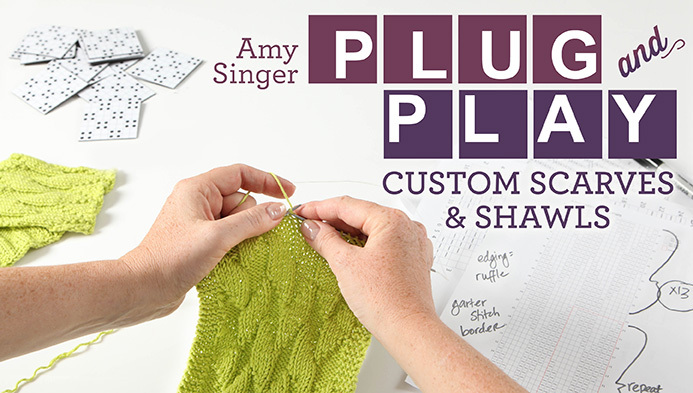 Tons more pictures on the Facebook group and the blog. I love the light post. I enjoy yarn bombing so much more when it is a coherent piece (much more of an installation than a bunch of swatches tied to things).